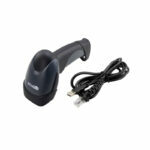 Excellent value for daily use. 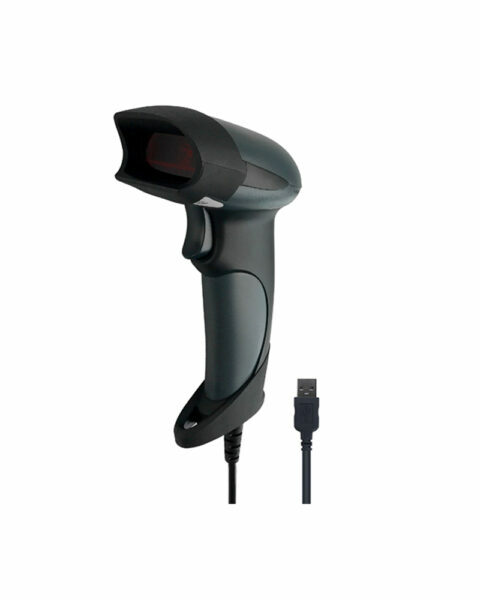 M2, 1D laser handheld barcode scanner is the cordless model of M series and comes with a charge cable and a receiver. 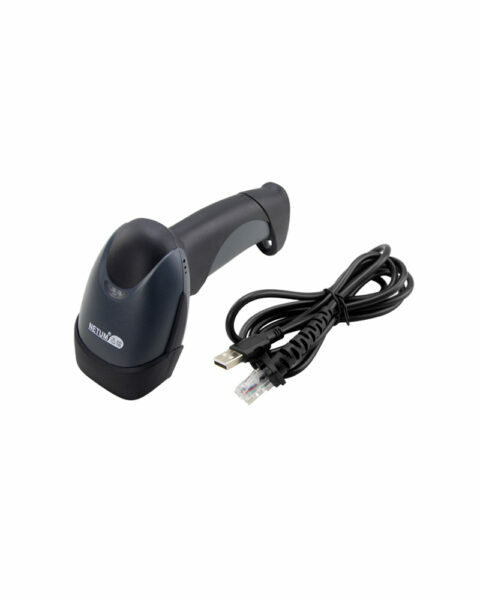 This model supports standard USB interface; With good performance, this rugged and compact scanner is very suitable for applications in supermarkets, shopping malls and warehouse environment application, etc.